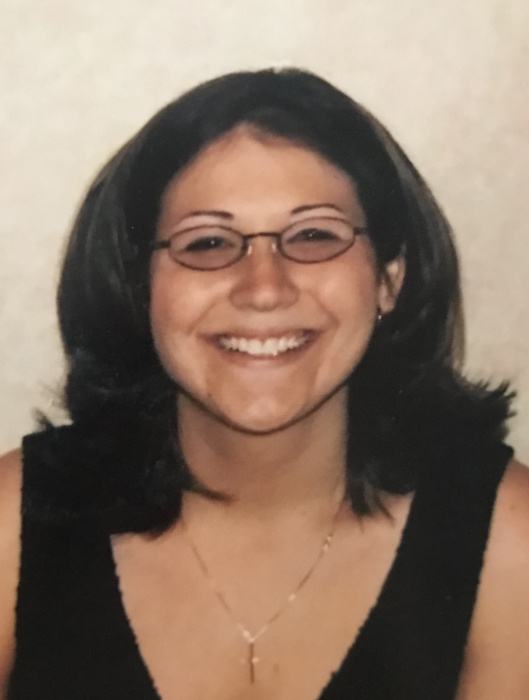 Janna Buchl, 37, Mandan, died November 25, 2018 at her home. Mass of Christian Burial will be held at 12:30 pm on Monday, December 3, 2018 at Cathedral of the Holy Spirit, Bismarck, with Fr. Austin Vetter as celebrant, Fr. Barnabas Maria Susai as concelebrant, and Deacon Tony Ternes assisting. Cremation has taken place and the family will greet friends one hour prior to the service at the church. A rosary will take place at 12 noon. Janna Leigh Buchl was born in Grand Forks, ND on April 25th 1981 to James “Jay” and Renee (Mongeon) Buchl. She attended schools in Littleton Colorado and graduated from Columbine High School. Janna attended Metro State College while spending a year in New Zealand to continue her education. Her favorite activities included softball, anything math or science related, painting, and reading Shakespeare. She shared the love of Shakespeare and the written word with her Grandpa Andy. Her true favorite time was spent with her faithful companion, Alaska, and any hunting and camping in the Colorado mountains she could get. Janna had a very big heart and would help anybody that walked along her path. She will be greatly missed by her family and friends. Janna leaves behind her parents, James “Jay” and Renee Buchl, South Heart, ND; her sister, Kelsey Gilbertson, Denver, CO; and many uncles, aunts, and cousins. Janna went to heaven to meet her Grandma Leona, Grandpa Armand, and Grandpa Andy.